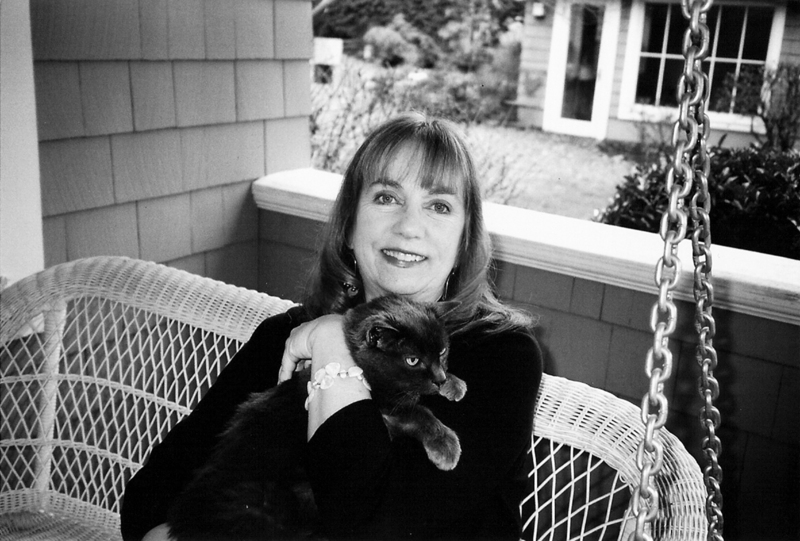 Newbery Medalist Cynthia Rylant brings the peaceful sounds, sights, and characters of the coast vividly to life in the sixth book of the Lighthouse Family series, in which the family assists an otter in need. On a lovely summer day, the lighthouse family hears the bell on the fog buoy ringing. It is an otter, whose sister is trapped in an old fishing net! 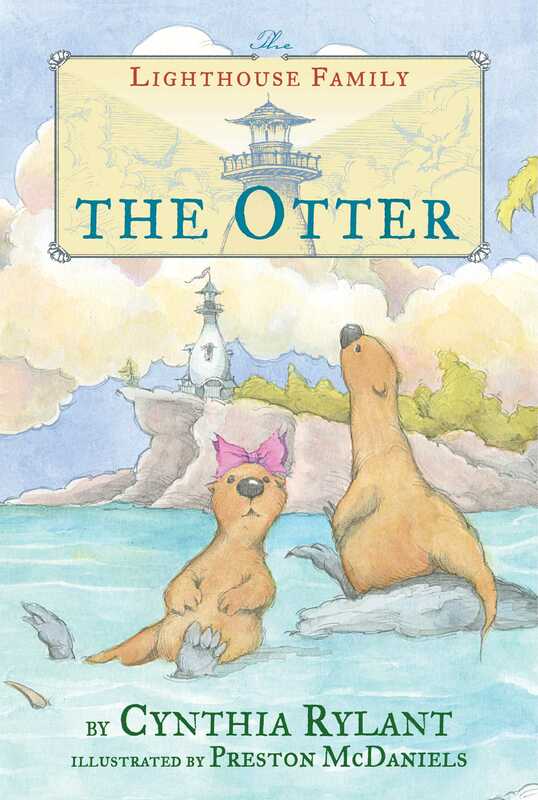 With the help of some friendly dolphins and sawfish, the lighthouse family devises a plan to free the trapped otter—and makes two new friends along the way.